$14 for 2 Movie Tickets, a $26 Value! 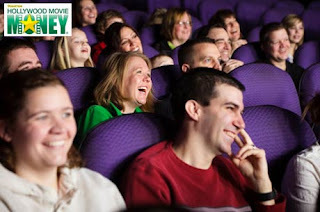 Today at Eversave, you can get 2 movie tickets for only $14! This deal will give you up to $26 to spend on 2 tickets. You'll get a code you can redeem immediately after purchase so you don't need to wait around for a voucher to use. To see what local theaters participate, click here then enter your ZIP code, and enter promo code 38524F.